International Lighthouse Lightship Weekend 48hr on air mobile/radio station – an international event followed by radio operators and fans all over the world. Radio Association of GB. International Lighthouse Lightship week end. Special events / on air [HF band] lighthouse to lighthouse contact [ 400+ lighthouses internationally participating]. My entry ref is illw.net – Entrants List 2016 England M0MTY Dovercourt Bay Lights. 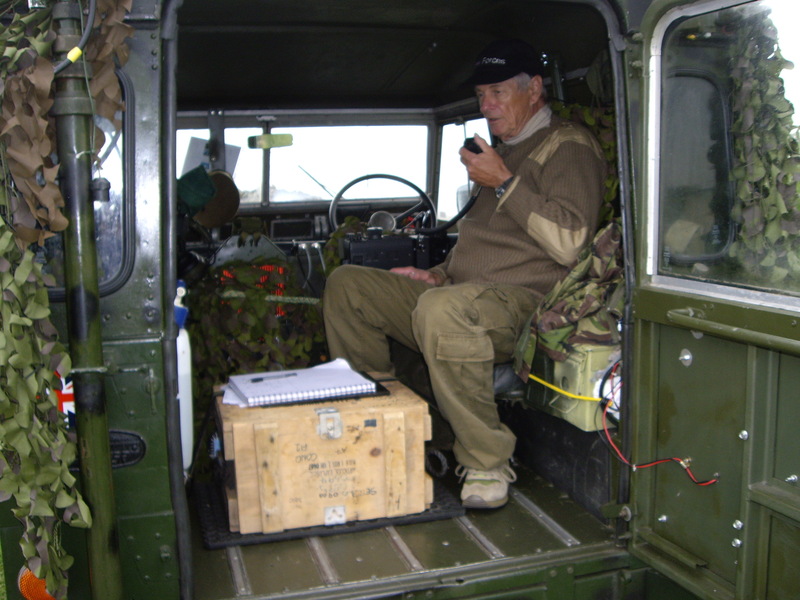 Mobile radio truck LR military classic airportable 88. Dovercourt Bay Lights on air M0MTY.